Avengers: Endgame's co-director Joe Russo says the film will have a whole new spirit than Infinity War. Co-director Joe Russo says despite being a direct sequel, Avengers: Endgame's theme is very different from Avengers: Infinity War. Marvel will culminate the 22-film arc in the upcoming fourth movie from the Avengers franchise. The film’s predecessor, Avengers: Infinity War was a giant success of 2018, so a congruous pressure is on the line for the Russo Brothers. But, the way things have been going up for Endgame, the brothers look quite proud and calm of their work. The meticulousness of Disney and Marvel studios in trying to confine the plot of Endgame has been outrageous in every manner. The paranoia regarding the matter grew to such extent that at one point the production house even considered of not doing any traditional promotion at all. But thankfully, it didn’t happen so. Avengers: Endgame will have a different vibe than Avengers: Infinity War. Fans got not one but three preview footages from the most awaited film in the history of Hollywood. Based on the footage released thus far, Avengers 4 seems to have a dominating number of dark and gritty scenes than light and humorous vibe that MCU is often known for. Joe has confirmed the next Avengers movie will be different in comparison to the third movie. The helmsman no 1 also gave the explanation on why they decided to split up the twin Avengers sequels in the first place. 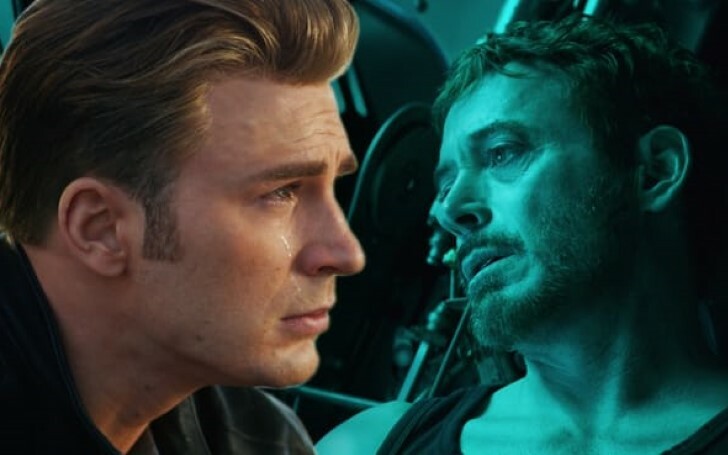 Speaking with Box Office Pro, Russo explained how Endgame is unlike anything fans have ever seen in the MCU. 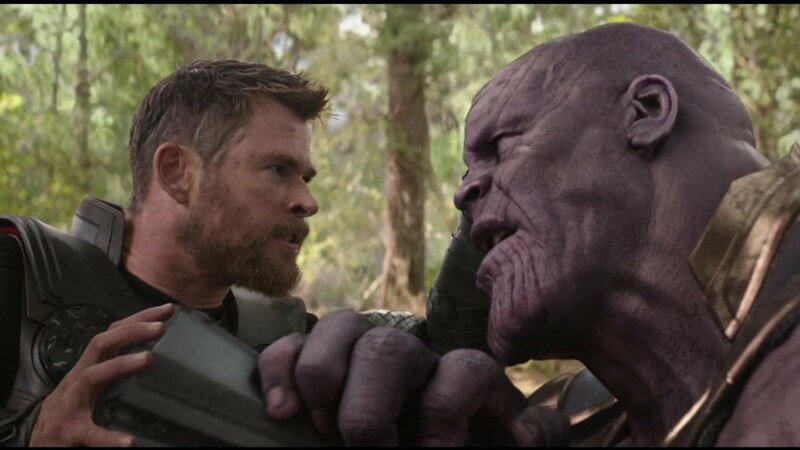 Aside from the tone, fans can also expect an interchange in perspective - from Thanos hunting down the Avengers in the first movie to him being the prey in the next movie. Infinity War was a Thanos-centric film from the very beginning, while Endgame will mostly deal with redeeming acts of the Avengers where the principal members are once again going to be united after all that “falling hard” in Civil War. Sadly, this could also be the final mission for some, if not all of the original members. Infinity war maintained the cliché of occasional humor through most of the parts. Even though Thanos was beating the Earth’s Mightiest heroes in every face-off, the movie kept on showing the optimism of Avengers actually defeating the Mad Titan, that was of course until the infamous decimation. In the Endgame, though that tone is more likely to be opposite in manner. The film has been outlined as the struggle of earthlings and many other universe’s civilians to get their dreary surroundings into its previous state of happiness and prosperity. Of course, the film may still have some or two gloominess since a huge sacrifice seems more likely to be happening down the line. Robert Downey Jr. Promises Avengers: Endgame Will Be The Most Unpredictable MCU Film Ever!